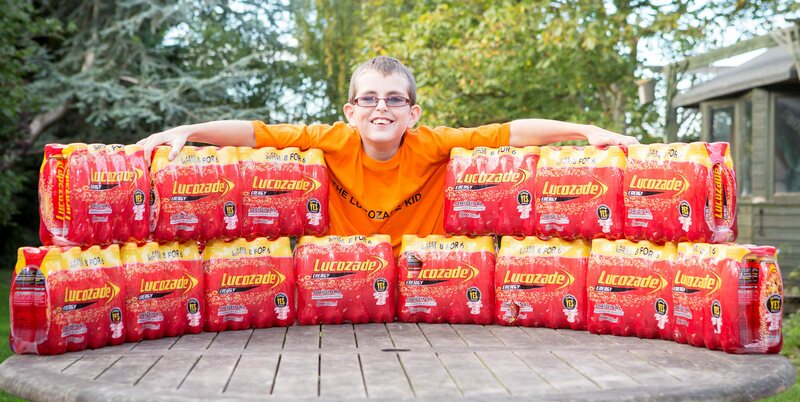 A 12-year-old boy with one of the rarest disorders in the UK is surviving – thanks to a diet of LUCOZADE. Young Archie Koncher is one of just three people in the country with Propionic Aciduria which means his body converts protein into lethal toxins which poison his vital organs. He is limited to just 25g of protein a day – equivalent to a pint of milk – and any more than that could kill him. The genetic disorder is incurable but brave Archie is beating it by drinking up to four bottles of Lucozade a day, which gives him the energy he cannot get from food. His daily intake of the drink contains a whopping 33 teaspoons of sugar – and costs his parents #120 every month. Dad Dave, 45, an auctioneer, said: “It just keeps him going – we wish we could get it on prescription. “If he is starting to feel a bit tired, maybe after he has been running around, it will just pick him up again straight away. When Archie was born he did not respond to the world around him and doctors initially misdiagnosed him as being on the autistic spectrum. It was not until his second birthday that a routine blood and urine test revealed he had Propionic Aciduria. Unchecked, the condition would create toxic amino acids which would attack vital organs and eventually his entire body would shut down. Dave and Archie’s administrator mum Salli, from Stoke Orchard, Glos., immediately swapped his normal milk and baby food for non-protein food and saw an overnight change. 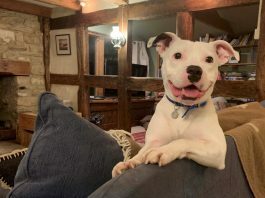 Archie, who weighs barely five stone, now eats tiny portions alongside his parents and older brother Charlie, 16, but carefully avoids high protein foods like fish. He now drinks up to four 380ml bottles of Lucozade a day, each containing 33g of sugar. Dave added: “He eats a lot of carbs too, like crisps and noodles, with the Lucozade too of course and anything high sugar. Mum Salli, 42, said: “We are very lucky he is still alive – it is a silent killer. “You just don’t know what can happen. “When he gets very lethargic, we have to be careful. When he vomits, we have to get him to hospital immediately. “He can’t have too much protein. When we go to McDonald’s for a treat, he has to have the chips, and only half the burger, with no bun. Said Dave: “When we first found out, we were just devastated. 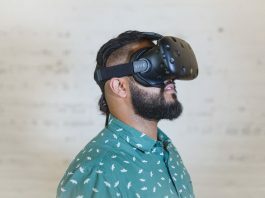 “We looked on the internet, and there were all sorts of horror stories. “But we want people to know that it is possible to survive and live on, as long as their diet is strictly monitored.